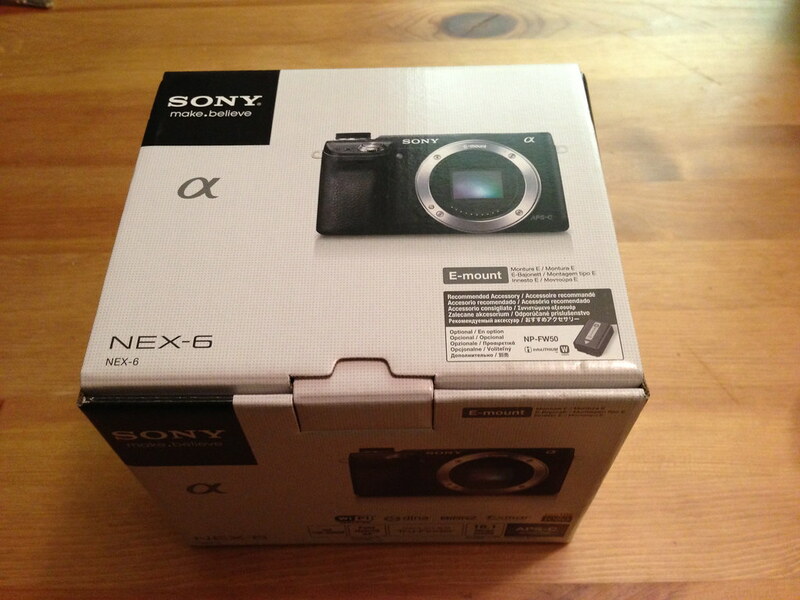 I’ve bought a Sony NEX-6 to replace my NEX-5N. 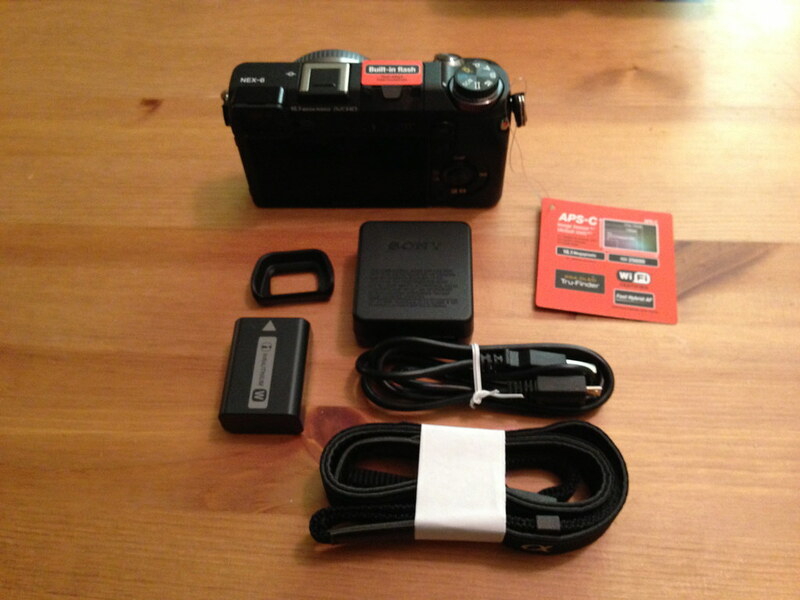 I was happy with NEX-5N, but I could not resist the NEX-6 with the ergonomics of the body and it’s jog dial. Although the pixel counts are below NEX-7, that didn’t matter to me. Im’ so excited for my new camera. 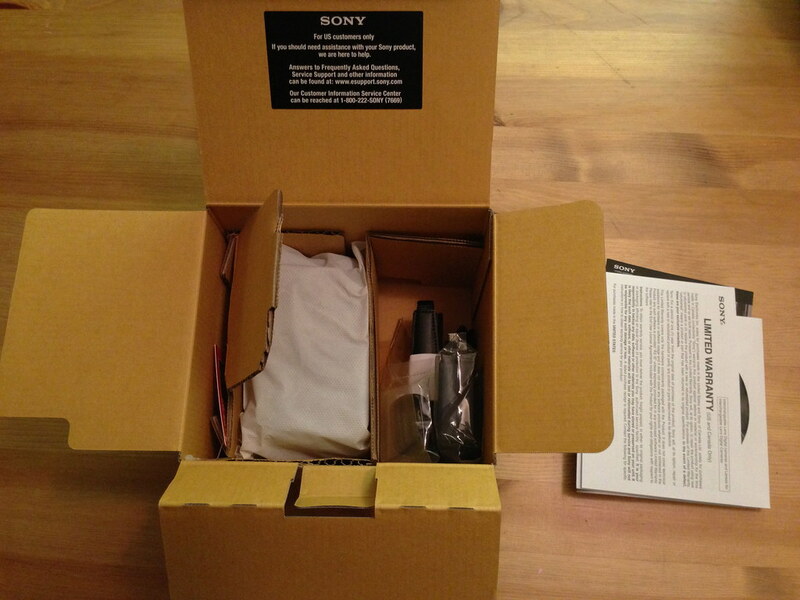 Here are some unboxing shots from my iPhone 5. 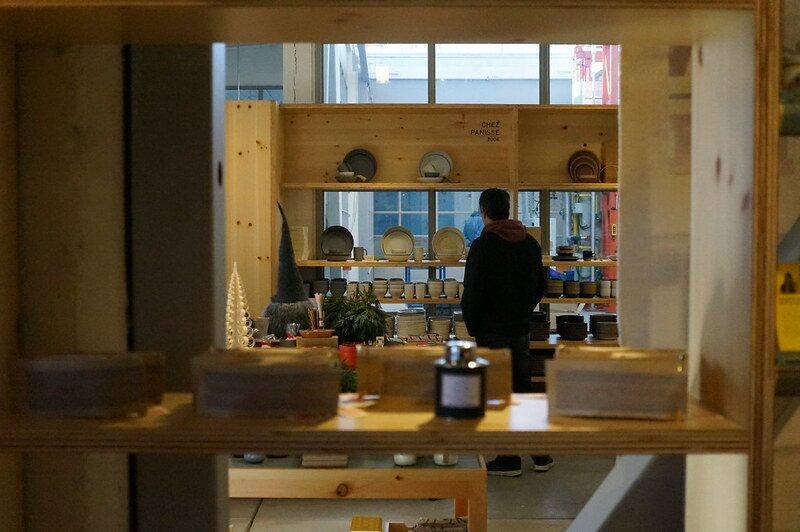 Also some sample image shots from my little trip to SF city. 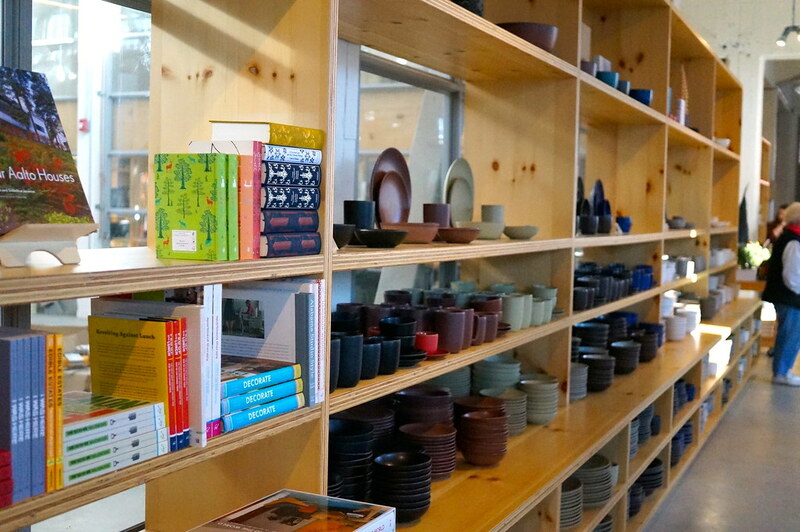 Here are sample shots from Heath Ceramics in SF City. I’ve messed up my EV setting so I have not realized it until later, but it turned out pretty well.